Here’s a video of our day! My little Logan loves Mario Kart! He attends a sweet little afternoon co-op where the kids have such a fun time playing together, and bonus – the moms like to hang out together too! I invited his class over to enjoy his 5th birthday before school. Let me tell you a little about the amazing mamas in this co-op…first of all the minute I sent them the invitation, so many asked how they could help, and if they could come early to help set up; so I told them I would keep them busy during the party! They were more than happy to donate boxes for the cause. 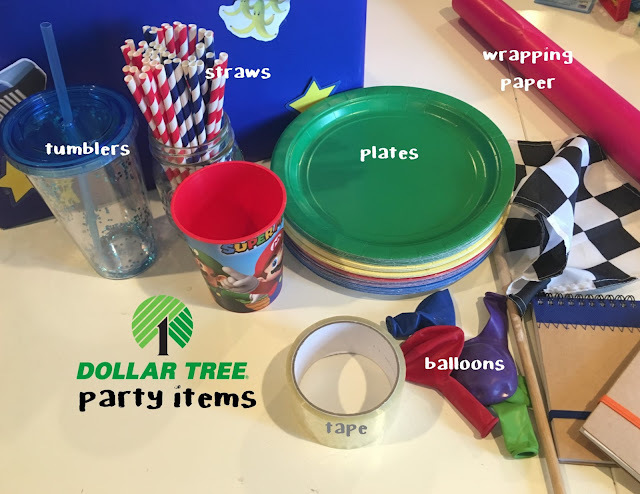 During the party, one mom asked how she could help, and I had her go outside and create the obstacle course with paper plates and the power-ups while the kids were getting ready in their karts. As the party went on – it was hard for me to manage the mac and cheese, pizza, etc. Another mom stepped right up and said, “I can finish it for you.” So we went outside to enjoy the Mario Kart race while a few mamas stayed in to help cook the food. I love these moms!! I ran inside to check on something, and the next thing I knew, the moms had all the kids in line, waiting for the pinata. So needless to say, the party was a BREEZE – our co-op mamas just look out for all the kids, and really know all their little personalities since everyone works in the classroom monthly. 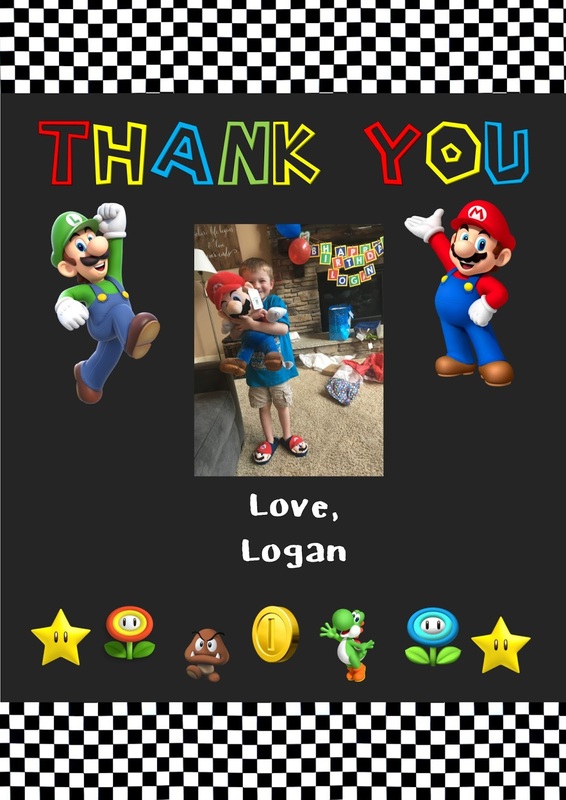 The last memory I have of the party is my friend playing balloons with my Logan – just keeping the balloon off the carpet. They were giggling and laughing and she was teasing him – exactly what he loves. It makes me smile to think of that little moment they had together – taking time to speak his silly language! The Dollar Tree has a lot of really great items! Here are the ones I purchased for this party. 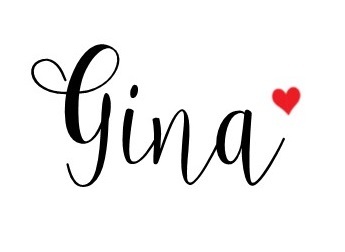 After I designed the invitation – I used the fonts and graphics as inspiration for creating decorations using my silhouette machine. I created a t-shirt using heat transfer vinyl on my silhouette machine. 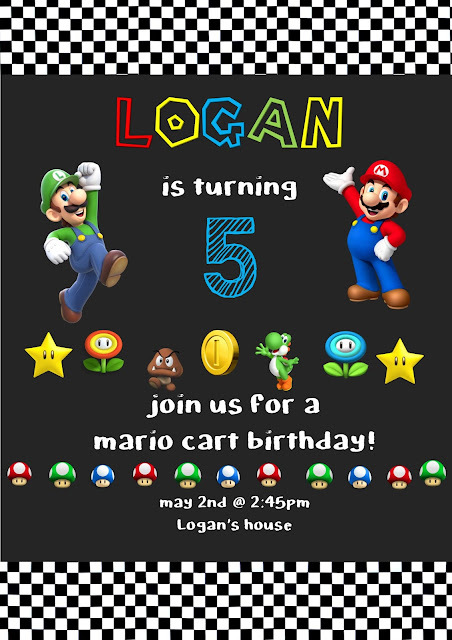 I asked my neighbors and the friends from Logan’s class to give us some boxes to transform into Mario Karts. I cut out some Mario graphics from the web, so the kids could paste them on the karts – power ups, characters, symbols etc. As a former teacher, I had lots of bulletin board border, so I used that to create headbands for the kids. I used the silhouette machine to put names on the tumblers for the kids. I used the trace tool to cut out a Mario star as well. I got these notebook/pens for a $1 at Craft Warehouse. I added a printed out character and cut their names out of vinyl with the silhouette machine. I cut their names out, then weeded out the letters. Then I used transfer paper to transfer on notebook. I love making cake pops – such a festive treat – here’s a link to my tutorial on cake pops. I made some decals to go with the cake pops on my silhouette machine, then glued them on longer cake pop sticks for decoration. I put polka dot stickers on Easter eggs and added Mario characters for the Yoshi in the Sand station. Markers were ready to go, and everything was all set up when the party guests arrived. I put out Mario figurines as decoration. Party gifts and a sample car were on the table. I also glued some power-ups – bananas, pow button, turtle shells, etc to cardboard as obstacles once the kids started their “race” their cardboard Mario Karts. I played a youtube video of a Mario race so the kids started their engines and could see the race they were imitating! Kids raced their karts through various obstacles – lots of giggling going on! I stocked up at Costco for items for the pinata – individual trail mix, fruit strips and Cliff bars. Bubble machines, bubble wands, all things bubbles! Cake Pops with all the friends! Ahhhh…. the sign of a good party – a big crafty mess! I altered the invitation to make the thank you note! Such fun! I love the kind and caring co-op friends we both have made! It made this party such fun!